Beatmix Bumblebee knows how to morph your music! It's a speaker for your music and will dance along to all your favorite beats. In a twist of customized cool, Beatmix Bumblebee takes your tunes and plays them back to you with Transformers sound effects! Touch Beatmix Bumblebee to mix beats with your music, or sit back and watch it dance! Robot Mode: A shorter, stumpier version of Ultimate Bumblebee, Beatmix Bumblebee carries the look of the Movie hero well. He's not as posable, his lower body is pretty much immobile, but he can move his arms freely at shoulders and elbows and his head can nod sideways. He can also twist in the hip. Of course you're not meant to use him as an action figure for playing with, you're supposed to sit back and watch him dance. Beatmix BB is a loudspeaker for music. Plug a player into his right heel and turn him on. At first he does little more than play back the music and nod his head to the beat while his eyes glow. After a short time, though, he starts swinging his hips, flipping his car door wings, and flashes up with all sorts of lights. Over time his dancing (such as it is) gets so wild that you should be careful not to position him too close to the edge of the table, as he's liable to rock right over and down. Beatmix BB can do more than just serve as a dancing loudspeaker, though. By use of various buttons all over his body you can add Transformers sound FX to the music. And something that really made me jump the first time it happened: When you unplug him, but leave him turned on, he randomly plays short soundbites from the music you just heard. More than that, though, we noticed he actually plays soundbites from music that was on the source, but hasn't been played yet. Apparently he can leech music regardless of whether it was actually played or not. So all in all, Beatmix Bumblebee offers a lot of fun and surprises. Remarks: There are almost as many versions of Movie Bumblebee out by now as there are of Optimus Prime. This particular version here is not an action figure, of course, but rather falls under the whole Movie Merchandise heading. For a dancing loudspeaker, though, Bumblebee was the perfect choice, seeing as he spent most of the Movie communicating solely through soundbites leeched from the radio, which is pretty much what Beatmix BB does as well, if you leave him alone. 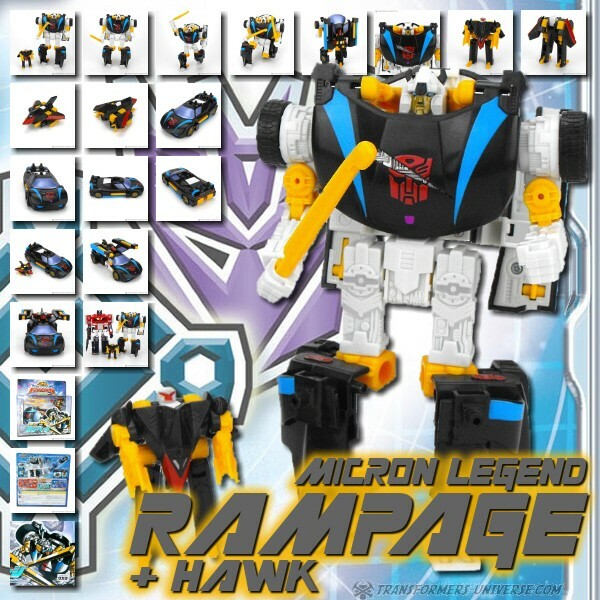 So while he is not a must-have and possibly not interesting for a pure action figure collector, he's a pretty nifty find for an all-around Transformers fan such as myself and offers lots of fun and laughs. Beatmix Bumblebee is a scaled-down, non-transformable version of Ultimate Bumblebee.